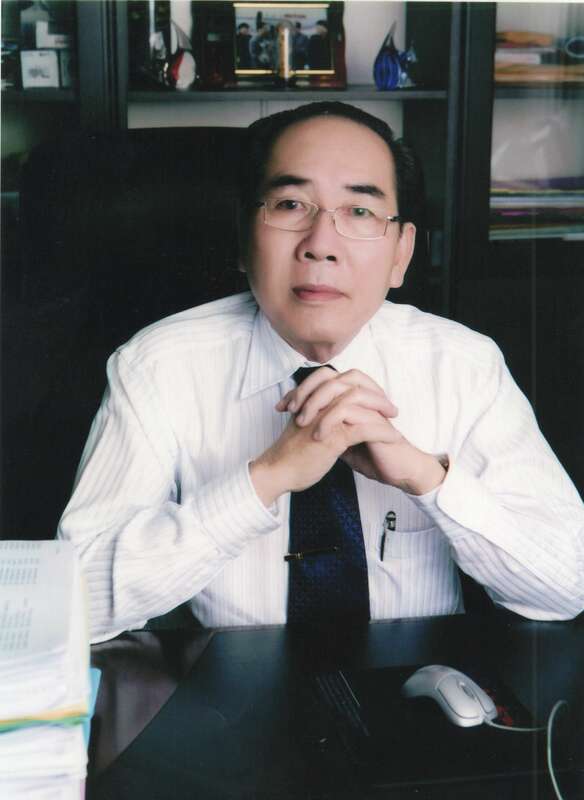 Teng Lay was found in 1996 which origin of Teng Lay Import Export & Transport. Our first office was operated in Phnom Penh city with two prime mover trucks that provided Custom Brokerage and Inland Trucking Service. Due to our premium customer service, we has built trust and loyalty from our customers. Since then, Teng Lay was recognized as the first leading Import and Export Company in Cambodia.